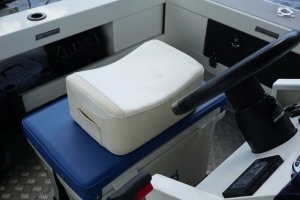 AIMED at the higher end of the recreational and commercial markets, Nirey KE-500 Electric Knife Sharpener is a step up in professional sharpeners. 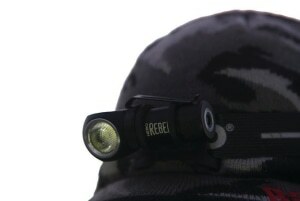 NEBO may not be a widely recognised brand here in Australia, but that’s sure to change! 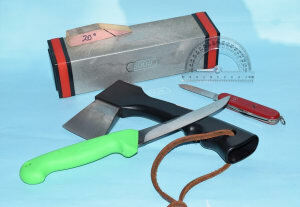 THE Workshop Guided Field Sharpener is a small portable device which easily fits in your tackle bag or box and offers a number of features in its small package. 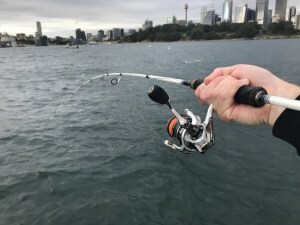 SHIMANO recently unveiled its updated version of their highly regarded flagship saltwater spinning reel, the Stella SW, at the Osaka fishing show. 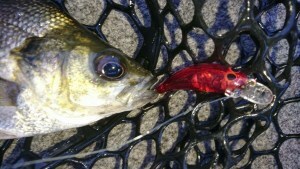 EDITOR Scott Thomas checks out the Booster Buddy, a useful accessory for boats of all shapes and sizes. 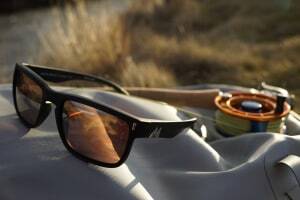 EDITOR Scott Thomas puts Mako Eyewear’s G3H9 lens to the test. 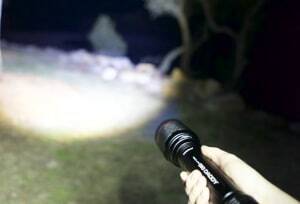 THE Nebo Redline Big Daddy hand held flashlight is one of those torches that makes others envious with its impressive brightness and robust build quality. 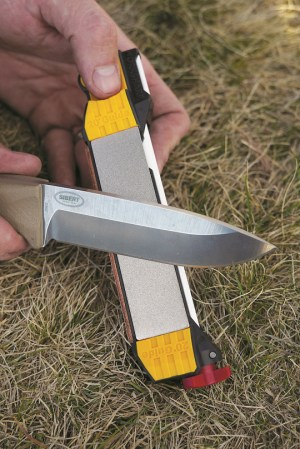 Marcus O'Dean puts the Top Shelf knife sharpener through its paces. 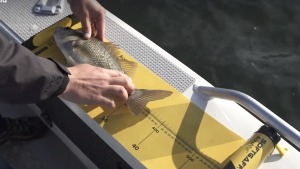 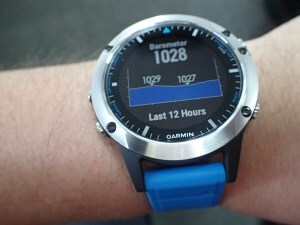 FISHO recently been using the SoftGaff Fishing Accumat and AccuLog app in the fresh and salt. 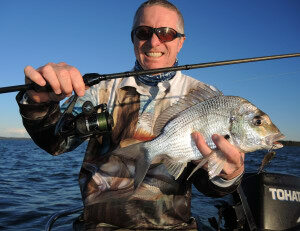 MARK Williams puts the new Ecooda Black Hawk 2 series of spin reels through some serious testing. 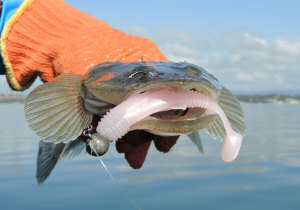 OAR-GEE lures has been around for over 30 years and is 100 per cent Australian owned. 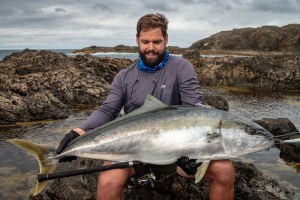 THE Veritas 3.0 and Revo ALX 2000SH is a great “all-rounder” combo and a great option for the average fisho who enjoys a cross-over of species and locations. 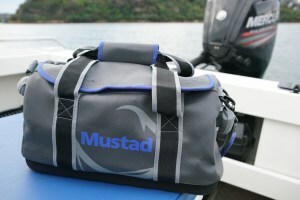 EDITOR Scott Thomas takes a good look at Mustad Graphite tackle and travel bags.